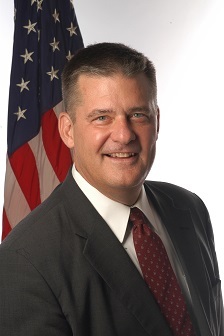 Illinois State Treasurer Dan Rutherford visits the 43rd Ward this Saturday to talk about his candidacy for Governor. This is the third in our 2014 Illinois Republican Governor Candidate Series at the Monthly Breakfast Meetings of the 43rd Ward Republicans, every Second Saturday of the month for the remainder of 2013. Each month between now and the end of the year we will host one of our Republican candidates for Illinois Governor. Meet us on Saturday, October 12th at 8:30 am at the 43rd Ward Office, 2768 N Lincoln Avenue, Chicago.